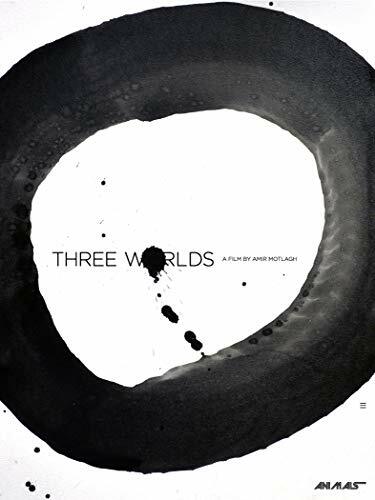 We released two feature films: THREE WORLDS & MAN (both also avail on Amazon Prime in all English speaking territories along with several other major platforms). One of these we shouldered for close to 5 years. This also concluded the THREE MARKS TOO MANY SIGNALS series of works that started with the release of CANYON in 2016. 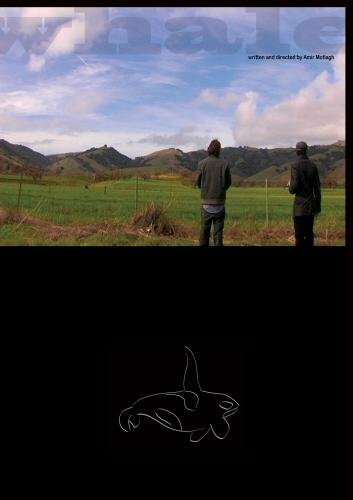 We re-released an HD update of my 2010 feature film WHALE (Amazon Prime & other platforms avail as well). 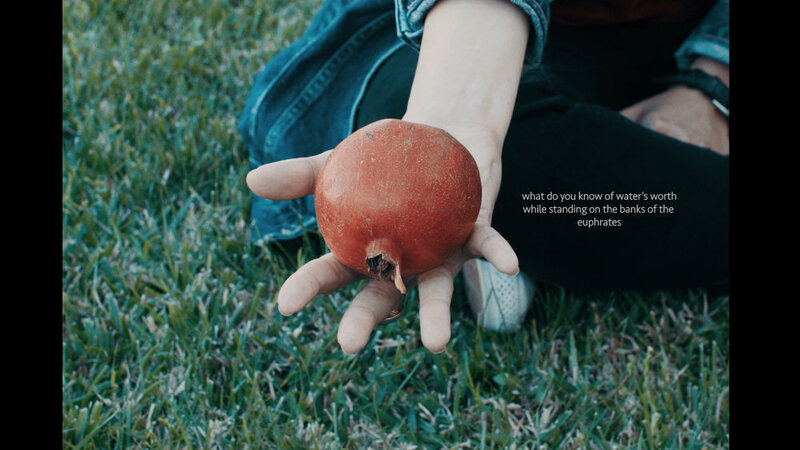 We released the Mirs Visual Short Film, “what do you know of water’s worth while standing on the banks of the euphrates” - This was technically a 2017 release, but it was close enough to a year to date to include here. We almost got done with two other major releases, but they had to be pushed into 2019, both around 90% finished. These two where brought into life by incredible stretches of faith & ample serendipity. We look forward to a wonderful 2019, and are busy with new works, new collaborations and new possibilities. I want to thank everyone who we worked with us this year and all the incredible talent we collaborated with on these projects in a plethora of capacities, and to everyone who shared and helped us push our agenda forward. YOUNG BUCK is out now, and free to roam the vastness of the internet. Here are three locations where you can watch, other then right on our very own front page. And when you visit said site, please subscribe or follow or whatever that particular site refers to the act of "subscribing" . Because when you do, I will be very excited knowing that we bonded in some form. Also, leave a nice comment if you where moved to do so. Nothing in the house of ANIMALS is done by force. But a simple reminder may remind you, how this very little act enlivens our soul.